We do a lot more than BBQ. 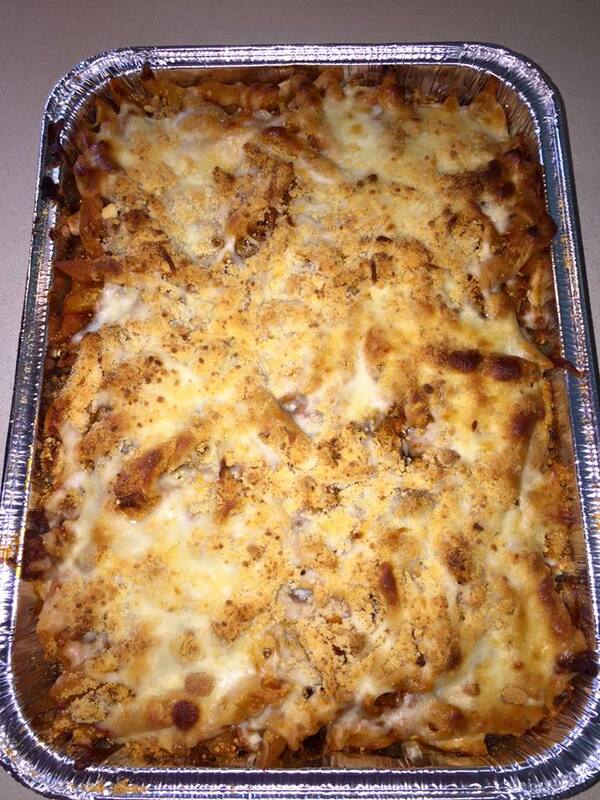 This pan of baked ziti will feed 12-15 people and is $40. Call to order.